Having a green, smooth and beautiful lawn is not too difficult even for beginners. But it may take a lot of time and effort and passion, too. If you still do not know where to start and how to take care of your lawn, please follow the instruction below. 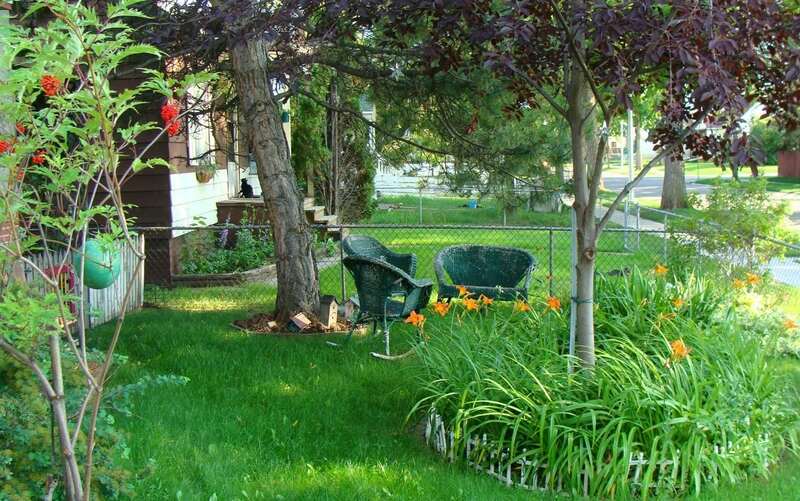 We are sure that your lawn will be as beautiful as those you see on gardening websites or TV. Start putting your attention and care on your lawn now, and in the future, you will receive a great result: an immaculate and beautiful lawn. Now, let’s see what you can do to make that happen. You cannot immediately start to seed on your lawn. First, make sure that all of the area is clear of weeds. In order to make sure that weeds will not grow up again, you should take off all its roots that grow between the first 6 inches of soil. 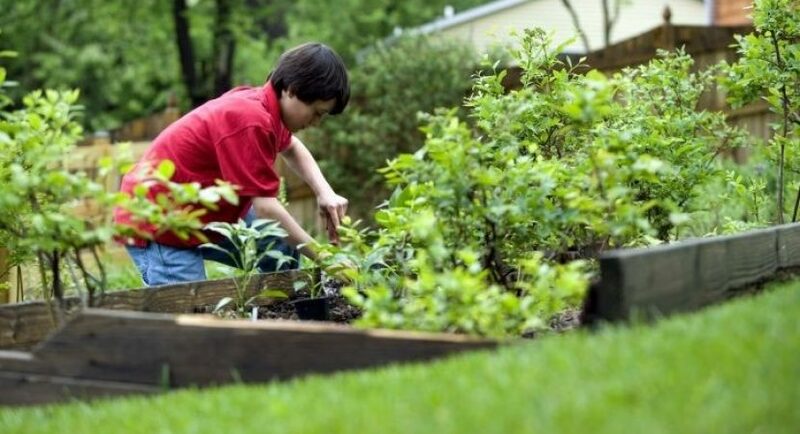 One of the thing gardeners usually forget is to test the pH level of soil. A small test can let you know how balanced your soil is and what you need to adjust to make them healthier. Besides, this test may reduce your efforts to take care of your lawn in the future. If you have a new and unkept lawn, then let’s starts with watering. Water is required to thrive and to reduce evaporation. 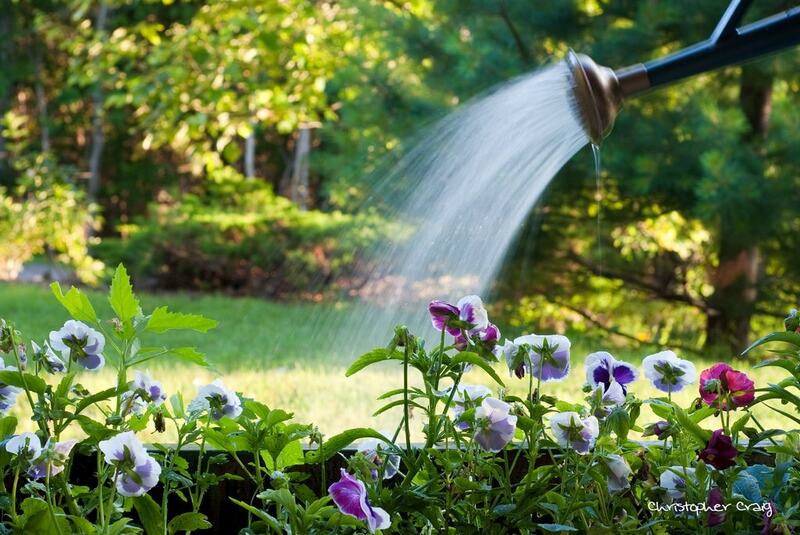 The ideal time for watering is from 10pm to 12 am or from 8am to 9am for 5 to 10 minutes once a day. Then after seeding, increase the watering time to 20 minutes. Once your grasses fully sprout, depending on the type of grass that you choose for the back yard, soil condition and the weather in the region, your watering schedule and the amount of water will be different. For example: with bluegrass, fescues and ryegrass, they need about 2.5 to 3.8 centimeters of water per week. This number will increase to 5.7 cm. When the weather gets hotter, it doesn’t rain as much as in the cool season. To help you with the water demand of your grass, the advice from a local farmer or professional gardener will be very useful. If your lawn is well established, you don’t need the same amount of water as with recent created lawn. A slight drought condition would be preferred. Tips: Watering deeply will make roots extend deeper in the soil and make your grass healthier. On the other hand, it is a practical solution to prevent bugs and pests growing due to dry grass. Once grasses grow higher, it is time to get them in shape. But remember, you shouldn’t cut them too low; tall grass is better for your lawn. The required height for grass is above 5 cm and below 9 cm, and each species of grass prefers its own specific height. However, it doesn’t mean that you will have to mow frequently because cutting more than 1/3 of your grass height can affect its health. Depending on how fast your grass grows and how tall it is, you can decide when to mow. For example: when your grass just reaches about 7.5 cm, then you shouldn’t mow if you like to have a height of 5 cm. Normally, at the growing season, if you want to maintain your grass at a fixed height, you may need to mow 2 – 3 times a week. But if it’s a family lawn, one time per week will be fine. You can use some types of lawn mower such as push reel mower or self propelled lawn mower to mow you lawn. There are two ways to feed your lawn. First, you can feed it twice a year. The perfect seasons for fertilizing are spring and autumn. Every spring and fall season coming up, feeding your lawn is necessary. As you know, the plant takes nutrient from the soil. After a long time, obviously, we need to adjust some extra micronutrients so that your grasses can keep green and grow up. They need multivitamins, which are sulfur, copper and iron. On the other hand, you can mix some slow released fertilizer with a fast released one. This can help fertilizer absorb slowly and deeply in soil. To have a perfect fertilizing schedule for your lawn, it is better if you ask the experienced gardeners for advice. Generally, people usually fertilize every 8 to 10 weeks in each season with 0.25 to 0.5 kg per 100 square meters from spring to fall. The second solution is to feed the lawn only one time a year. For this method, you should use a higher amount than the first solution. At least 0.5 kg of fertilizer per square meter will be used to improve the health of your lawn. The perfect season is late fall, but remember not to fertilize in frosty or snowy weather. 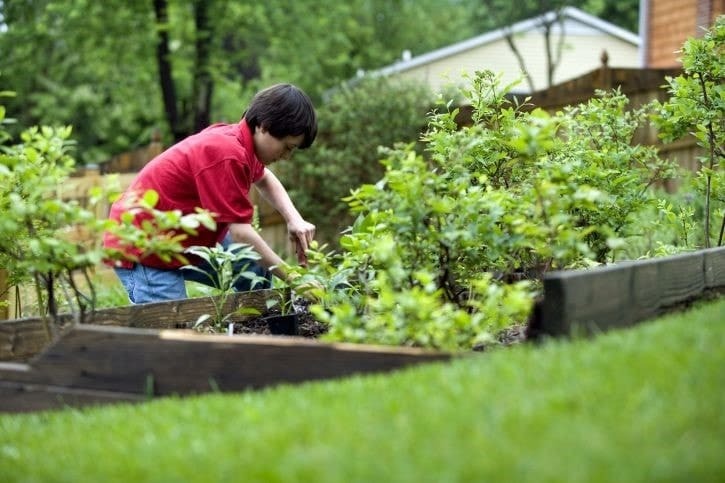 Every type of soil needs different water levels and humidity. Sandy soils may require more water, as they dry out fast. On the other hand, clay soils do not need as much water as sandy soils. You can realize when your lawn gets dry just by looking at it. Once there is a brown color (or gray/ purple) and your clear visible footprint appear, you will know that is the time to water shortly. Like we said above, do not mow your lawn too low. Tall grass can also prevent weeds, and it prevents the sunlight. Sometime, nutrients cannot absorb well into the soil, and the root of grass will not get any of these nutrients. Therefore, to resolve this issue, we can just simply poke some holes in the lawn to support air circulation. It is not too hard to have a great lawn by yourself once you have a good plan and have prepared. Green and smooth lawns can take lots of effort and mind, but you will know that it is deserved. We hope that you can apply the information in this article successfully and have a garden as nice as you wish to relax while sitting on a comfortable reclining chair with footrest.